Might look like a Fred Perry at first glance, burt pictured here are the Polo Ralph Lauren Tipped Collar Custom Polo Shirts. Intentional similarity or not? Who knows, but it’s certainly competition. 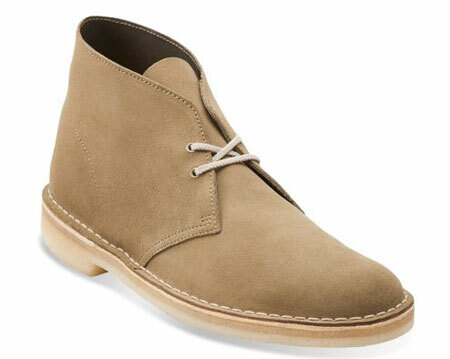 With this one, tipping is confined to the collar, which is two-button fastening. 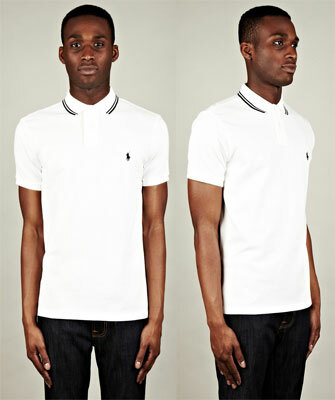 With Ralph’s ‘custom fit’, it’s probably a little slimmer than a Fred Perry too. 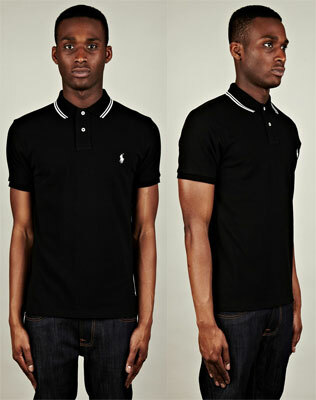 Made of soft pique cotton and finished off with the Ralph logo, it’s available in black or white, selling for £75.